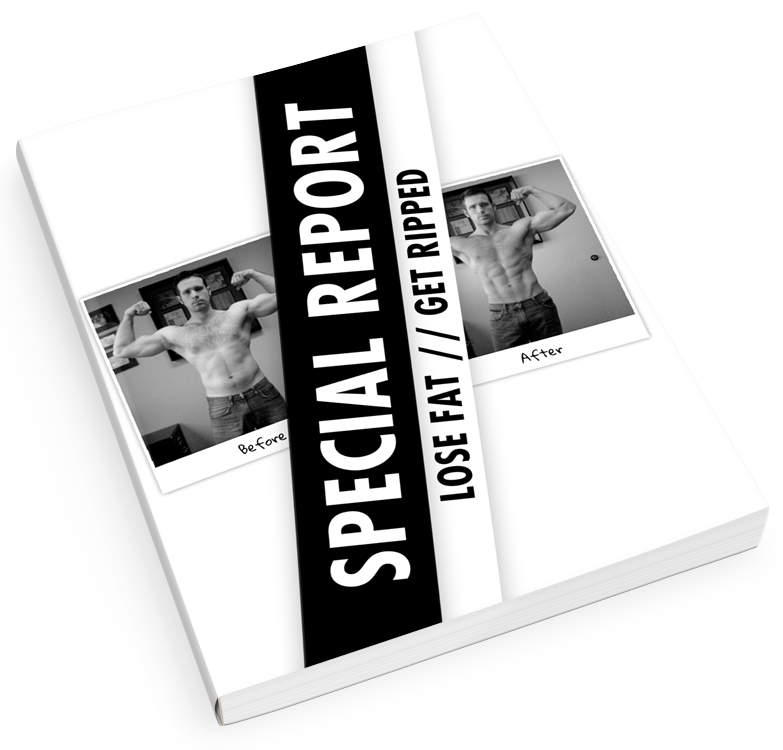 plus a PDF of my workout & diet ebook (100% free). Here are my top picks for workouts available. I’ve got each one (even the lady’s workout) and these are without a doubt some of the best you can get. 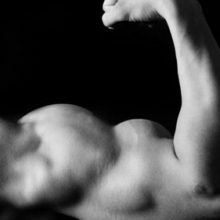 Visual Impact Muscle Building – This workout contains three separate muscle building phases that target size, density and strength. 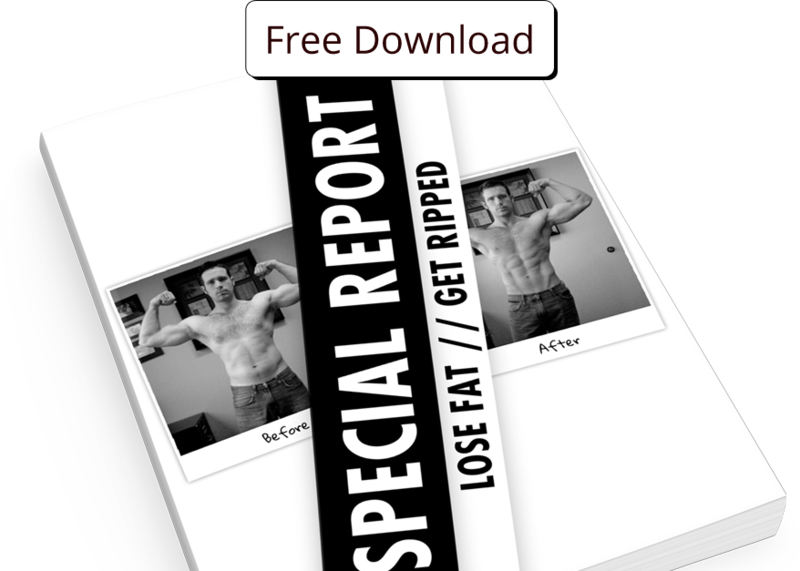 Visual Impact Cardio – For those who want to lose the last 5-10 pounds of stubborn body fat. It’s tough, but it works. 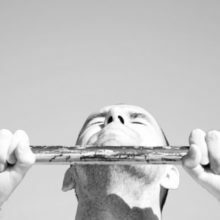 Chin Ups VS Pull Ups – What’s The Difference And Does It Matter Which One You Do? 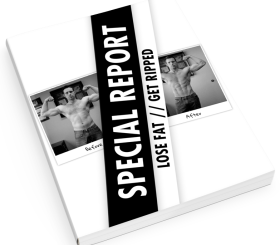 Get emailed new blog updates, articles and tips … plus a PDF of my workout & diet eBook (100% free).